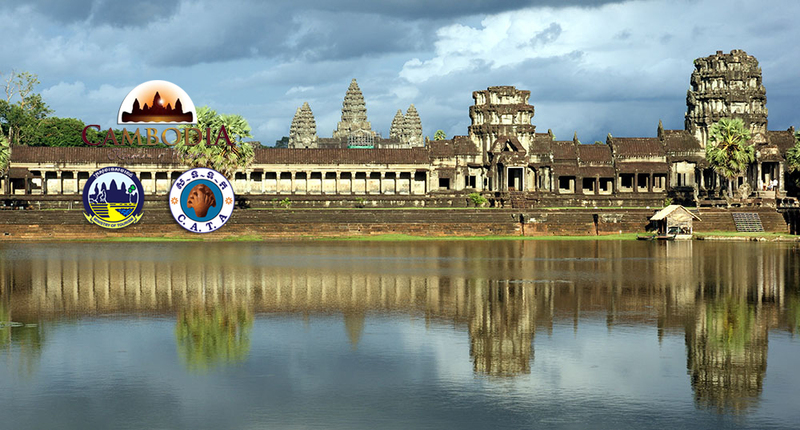 MRL Travel has been established since late 2002 by Cambodian foundation. In about 10 year of successful business in tourism factor and providing a various service to satisfy the customer.MRL travel team was extend the services and specialize in ticketing international and domestic , a perfect package tour, Hotel reservation, Visa and passport application or extension, Vehicle rental, and ticket reconfirmation. MRL team is committing and full of responsibility to taking care of our customer. 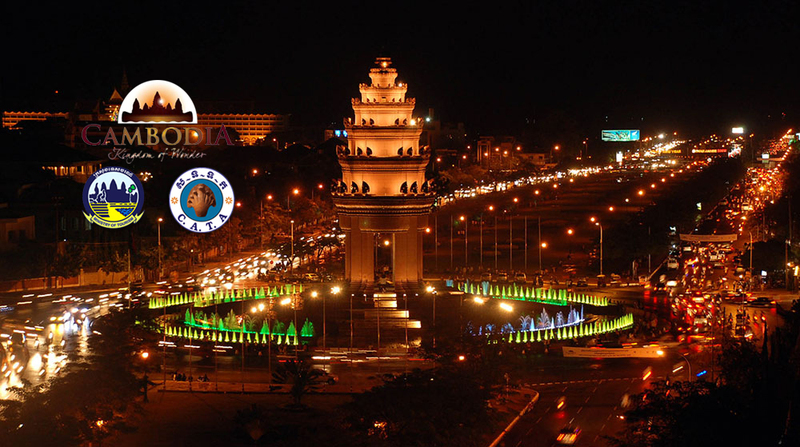 A Native Cambodian who is the Managing and foundation of MRL travel. She was involved as ticketing job since she finishes the high school degree. The successful of her job is leading her to expend her ability in multiple tasks and her own business to create job to young Cambodia people in 2002. A journey of her career is in tourism sector is about 20 years that she was the business partner and own this company. Mrs. LINY been doing a lot of FAM trip in Cambodia and many countries in Asia that allow her to good organizer inbound and outbound tour. Her vision is to lead this company to be best travel agency which can provide the best service to the customer. copyright © 2006 MRL Travel & Tours. Design & Develop By: PCSP group Co., Ltd.